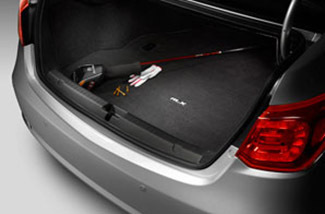 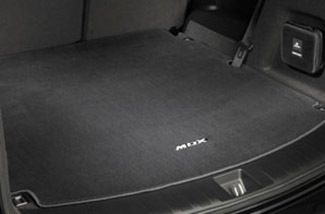 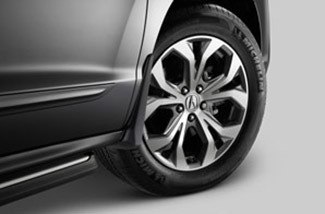 Whether you want to replace or upgrade your vehicle’s accessories, we have all of the Acura accessories you need to outfit your car or SUV inside and out. 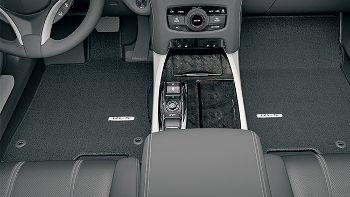 We’ve got your Acura covered, literally, with sunshades and floor mats, and we’ve got you and your passengers covered in safety with first aid kits. If you’re looking to increase the cargo capacity of your Acura, again, we have your Acura literally covered with our selection of roof racks. 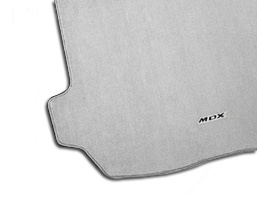 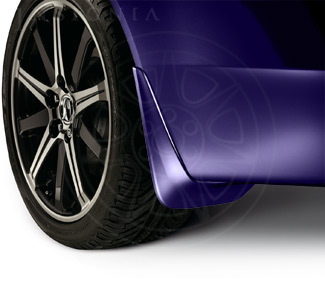 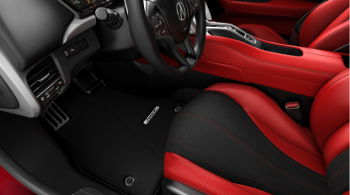 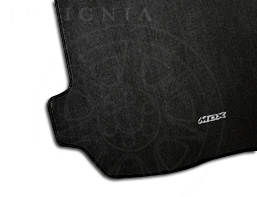 Short of fuzzy dice, we’ve got all the genuine Acura accessories you need or want to personalize your car or SUV, and they can all be easily found right here at acuraoemparts.com. 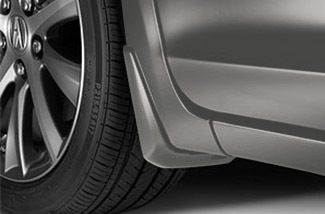 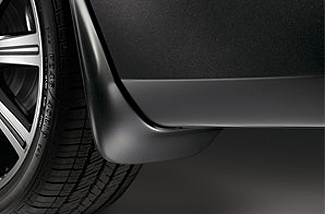 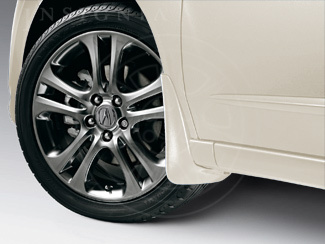 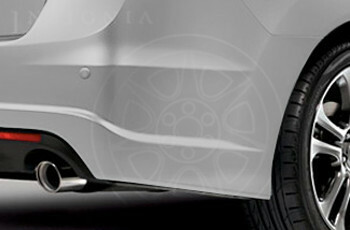 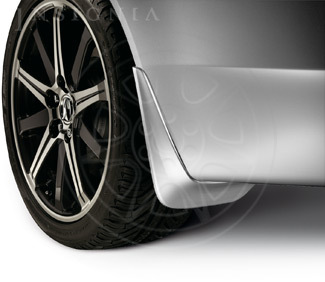 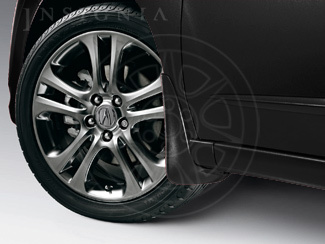 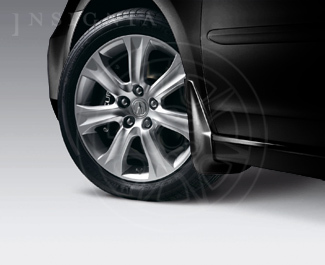 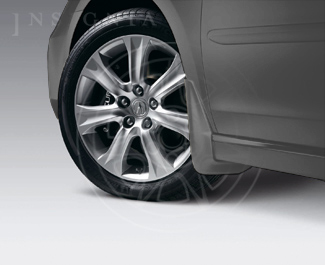 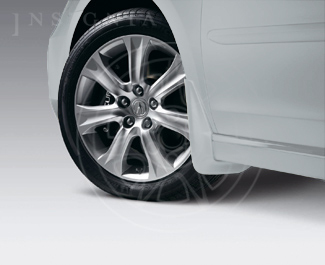 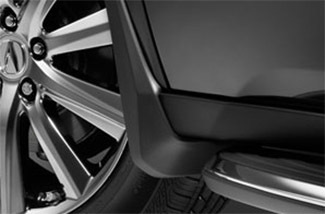 Using OEM Acura accessories guarantees that you’re getting parts designed to fit your vehicle perfectly. 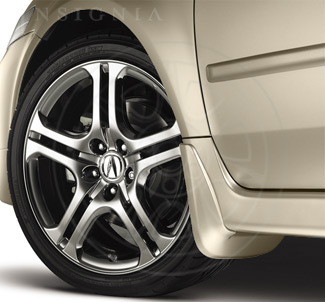 Because our South Florida parts experts are happy to help you with maintaining your Acura, we welcome you to contact us today with any questions you may have.